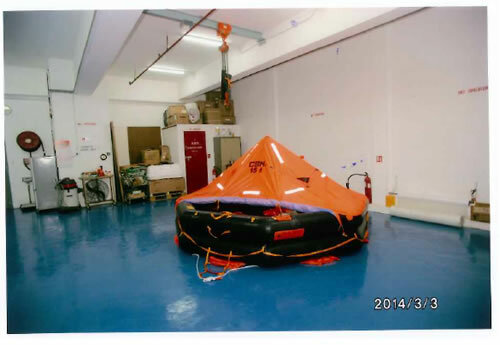 Honour Marine Safety Equipment Company Limited founded in 1972, specializes in marine safety, navigation, communication and fire-fighting equipment, expanded its business in 1993 and added an inflatable liferaft servicing station, with approval by the Hong Kong Marine Department with exemption of survey. 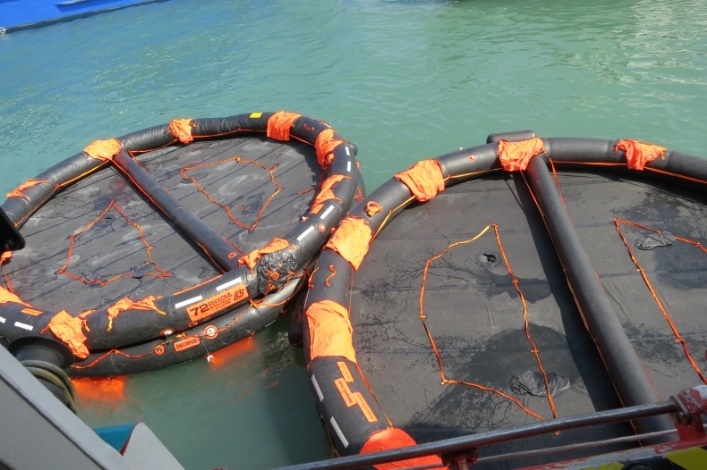 We are the only marine safety equipment and liferaft servicing company in Hong Kong being accredited ISO 9001 certificate from DNV-GL, Class Approval of Lloyd's Register, CCS and Class NK, our international safety standard is guaranteed. 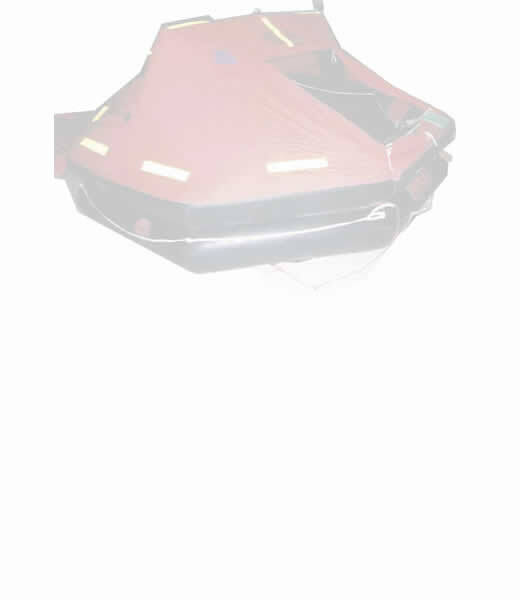 We focus in the sales and inspection servicing various types of fire extinguisher, CO2 cylinder, Foam Tank and systems; inflatable liferaft, lifeboat and davit, inflatable lifejacket, breathing apparatus, EEBD, immersion suit, gas detector, temperature and pressure calibrator, alcohol tester, UTI, floating break water, float module, etc., also supply of various type of marine safety and survival equipment. 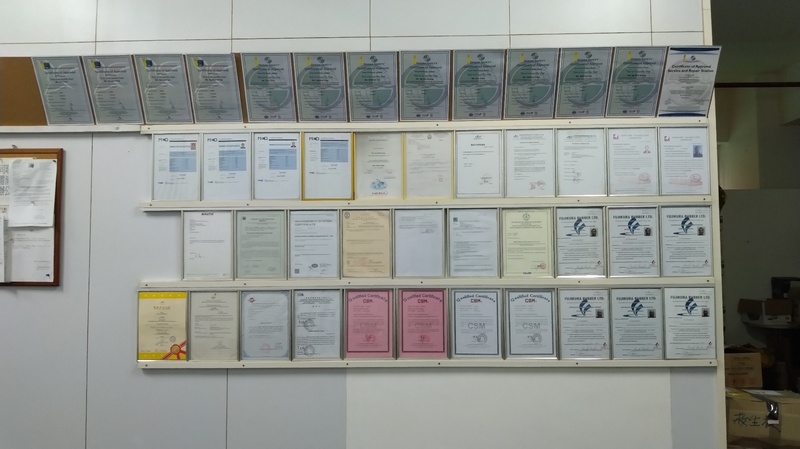 It was our honour that in June 2008, our company was invited by the Italian Trade Commission to join a free trip to visit Viareggio for a trade mission. 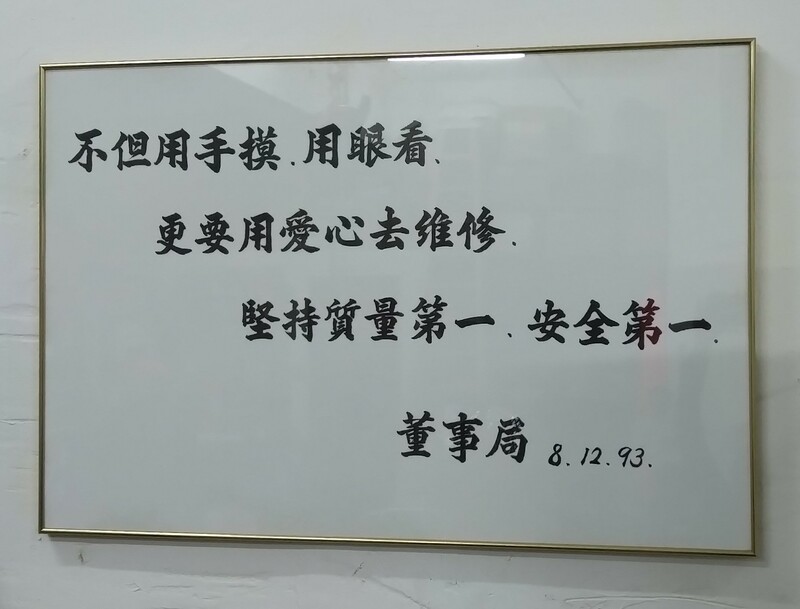 We insist the mission “safety, service, quality as priority”, provide the best quality service to the industry with our strength. 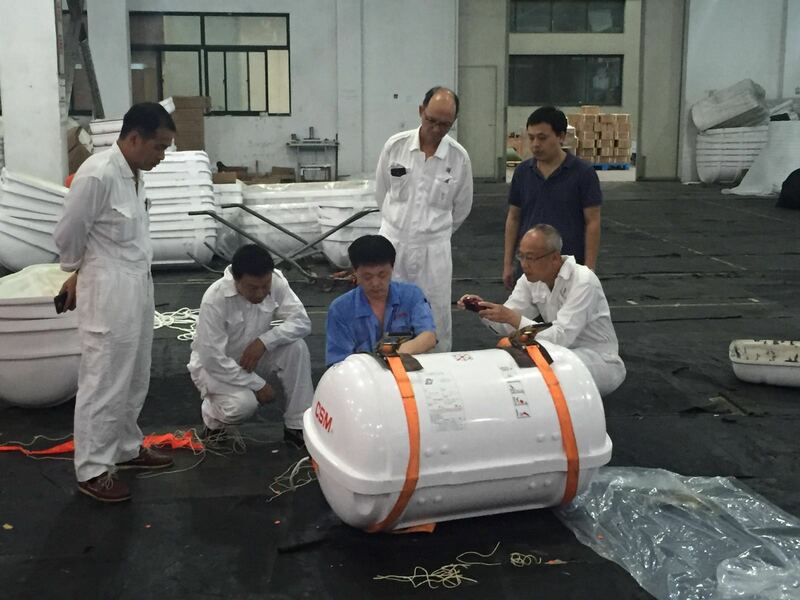 There were some ten of thousands liferafts with different brands, different types, from different countries, serviced by us. 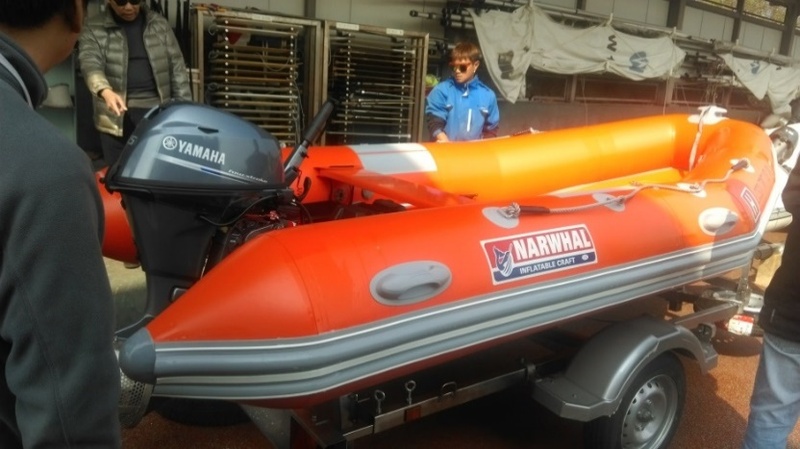 The service station team is led by experienced technicians, who has more than 30 years of servicing experience, trained by various brands, and is familiar with servicing different types of liferafts. 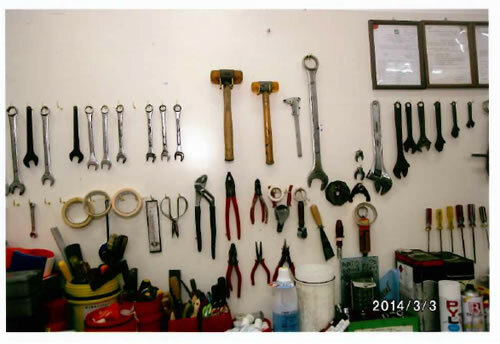 We also pay attention to our communication with crews and customers, we employ university and high school graduates to ensure we are able to communicate in difference situations and occasions. 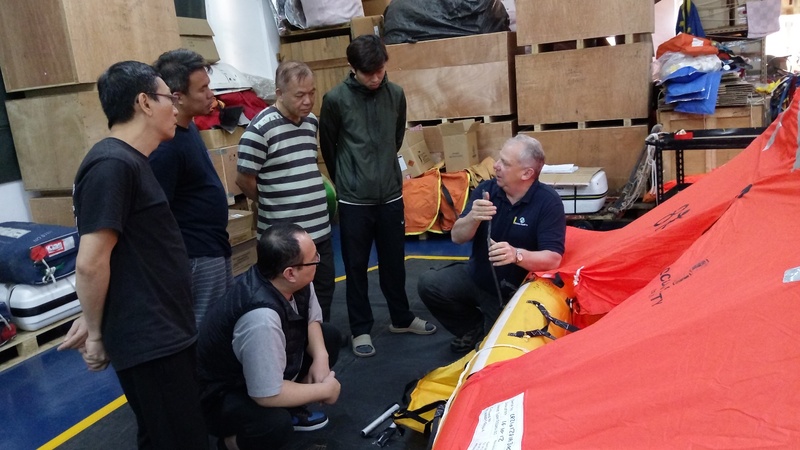 Recently, yachts become more and more popular in Hong Kong, in order to keep up with the times, we invited the training manager of Ocean Safety of the 3Si group from UK to Hong Kong, to train all our technicians, and exchange the technology and culture of different countries. 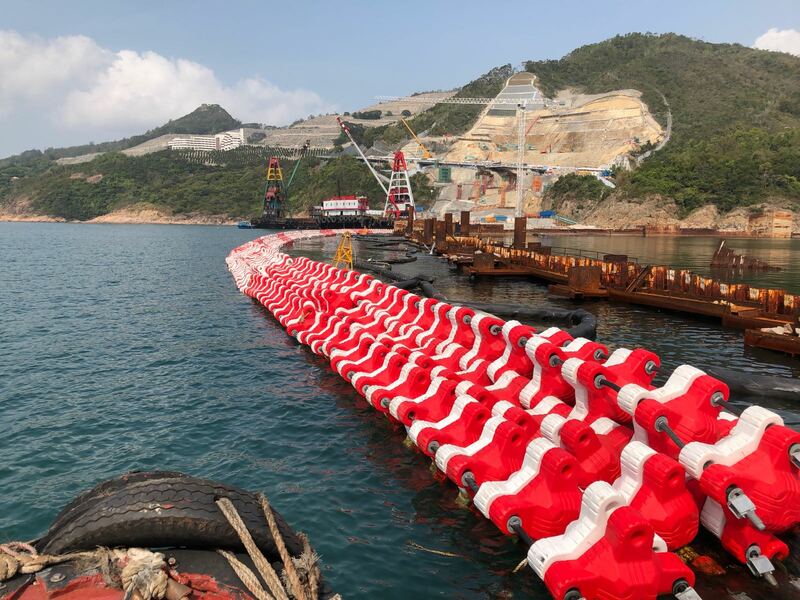 We also organize training course with manufacturers every year, to ensure the personnel in the industry, including the Hong Kong Marine Department, are able to update relevant technology, regulations and knowledge. 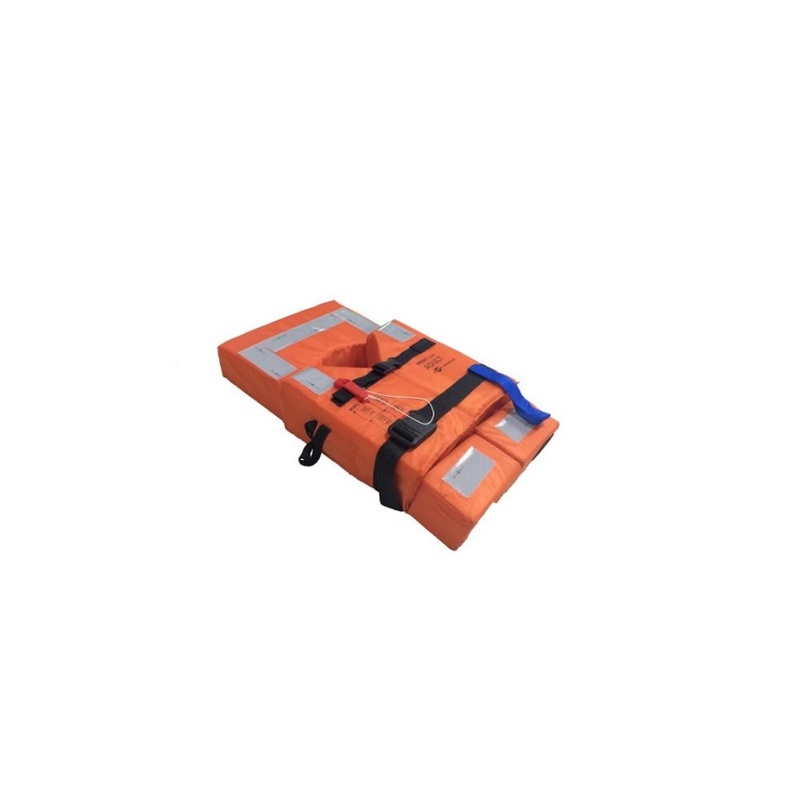 We also engaged in develop, design, manufacture and supply marine safety equipments jointly with different manufacturers, such as liferaft, lifejacket, marine evacuation system, etc., tailor-made for different customers. 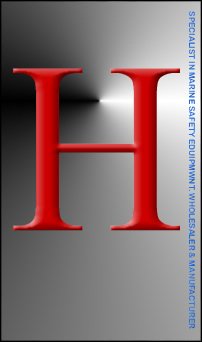 For nearly 50 years, we dedicated to provide quality services to the Government departments, and container ships, bulk carriers, oil tankers, cruise ships, passenger ships, tugs, electric boat, ferry, etc. with best prices. 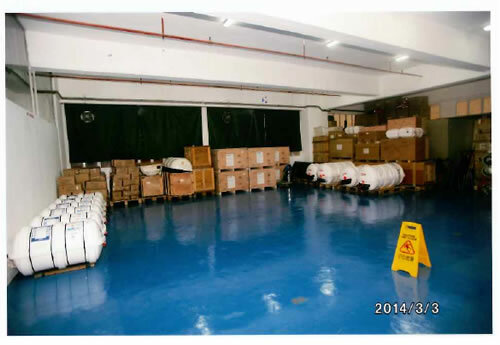 We take this opportunity to solicit and welcome your enquiries.